Resetting autocomplete items without turning the feature off permanently? 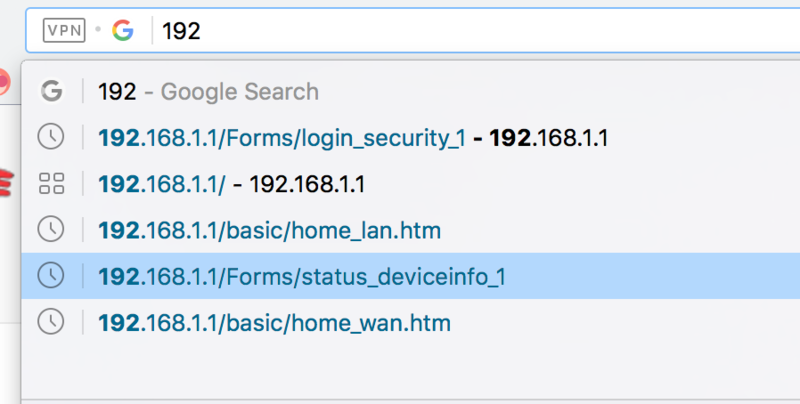 How to reset items from browser autocomplete? SHIFT+DEL or its many variations does not work to remove individual items as suggested in many-a-google search. When I type in a local address - 192.something - I'm prompted with a list of addreses that it could be. But none of these addresses are present anywhere in my history. I'd like to RESET all the entries that are in the autocomplete so it can start learning them afresh. You can delete/rename the file: WebData file inside your profile folder. In case you have data and don't want to retype them again - or learn the "how to" for the next time - , you can clean the autocomplete entries deleting them from the WebData file. You will need an SQLite Editor. | - I use SQLiteStudio, easy, free and it has Mac version also -. Then, just delete the entries on the Autofill > Data branch. To find your profile, follow the signature's "Opera Reset / Back up" links. Do a back up of the file before. You can also copy your "Search Engines / Personal autofill data" from one WebData to another.